The Harvard T.H. Chan School of Public Health published new findings in Journal of the National Cancer Institute in August indicating that women who received the HPV vaccine do not need to be screened for cervical cancer as often as previously recommended. 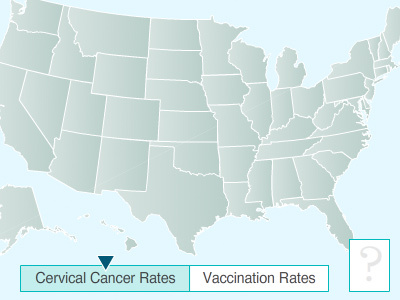 Current national US screening guidelines do not differentiate between women who received HPV vaccination and those who did not. The research evaluated women who received either the bivalent or quadrivalent vaccines at the recommended ages of 11 or 12 who were in their 20s at the time of the study. The reduction of baseline cervical cancer risk due to vaccination means that screening can begin later, between 25 or 30 years old, and can be conducted every 5 years. For those who received nonavalent vaccination, researchers found they can begin screening at 30 to 35 years old, and conducted once every 10 years. A news article covering the research can be found here, and the research can be found here.